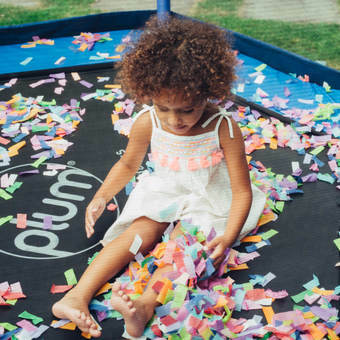 The Plum Junior Jumper Trampoline is the perfect trampoline to get kids into bouncing at an early age. 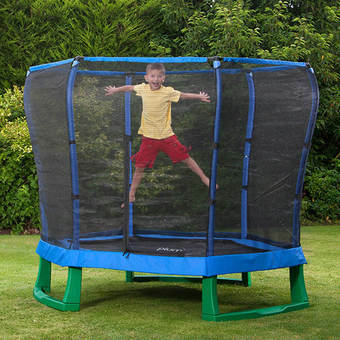 Available in two colour schemes, the Junior Jumper provides safety for first-time bouncers with its surrounding safety net and thick foam padding. 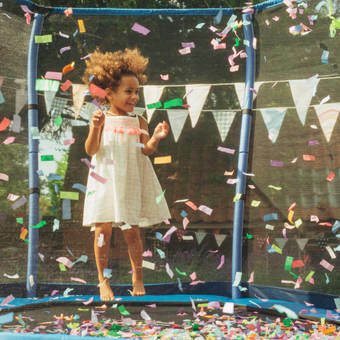 36 zinc-coated springs around the trampoline ensure that you get the best bounce possible, and, combined with the galvanised steel frame, makes sure that you get a trampoline that's built to last. 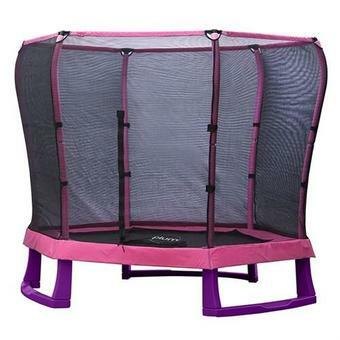 See more in the Plum Junior Trampolines range. 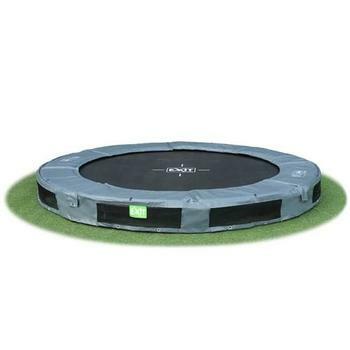 Lower height makes the trampoline suitable for young children. Galvanised steel prevents wear and tear. Zinc coated springs provide an optimal bounce and are built to last. 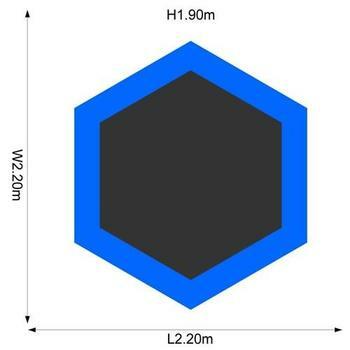 Includes surrounding net and extra-thick padding for added safety. 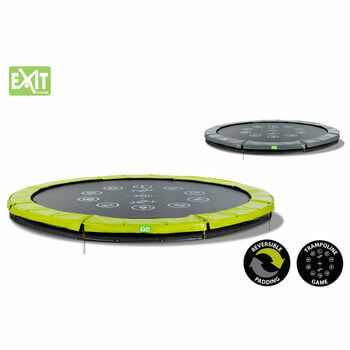 Designed for domestic outdoor use. NOT TRIED THIS YET AS IT IS FROM SANTA ! 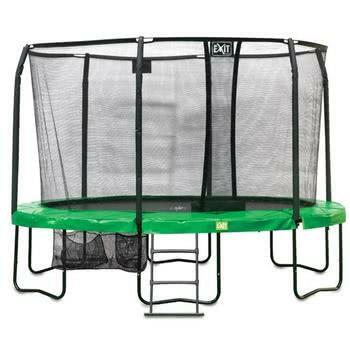 however I purchase all of my larger toys for my great grandchildren from Activity Toys Direct. The company is second to none. Apart from me ordering one instead of two, or ordering the wrong item, and having to telephone everything i have ordered is really tough and serviceable. Well made and lovely bright colours for the little ones to enjoy. And the staff are excellent too! seriously, no kidding, even the delivery driver was helpful. THANK YOU ACTIVITY TOYS DIRECT, Lady Eve Williamson, Baroness of Ballumbie. 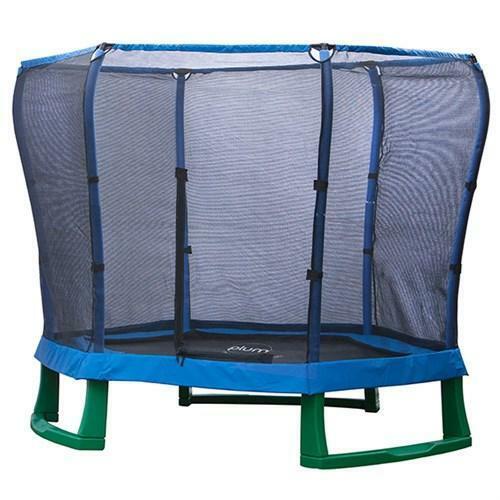 Need to know something about the Plum 7ft Junior Jumper Trampoline - Blue and Green? Leave your details and your question below and we'll email you the answer soon, as well as publishing the answer for future customers in the Questions section!